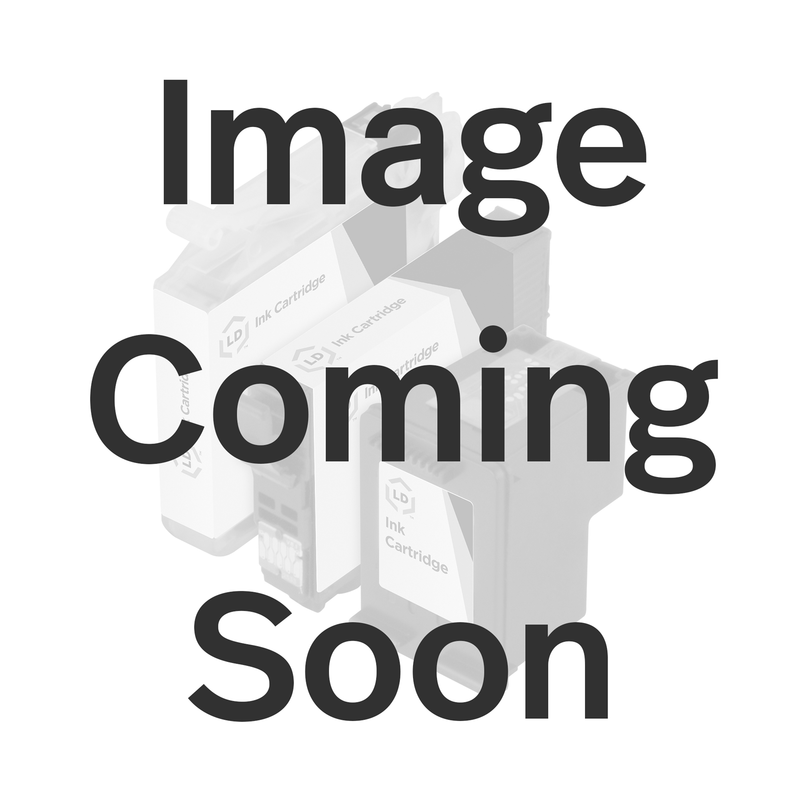 This professionally remanufactured Epson 125 standard yield yellow (T125420) inkjet cartridge is an original Epson T1254/T125420 ink-jet cartridge which has been through one cycle of service and has been remanufactured using both OEM and non-OEM parts. This Epson standard yield yellow T1254 ink cartridge has been thoroughly cleaned along with the printhead nozzles. Then the Epson T125420 was filled with the same ink formula, the internal back pressure was insured and then it was inspected for any possible shell leakage, tested the operation of all electrical circuitry and finally run through an actual print test. The ink monitoring chip on this remanufactured Epson T125420 is the original chip which has been reset to provide accurate ink monitoring. If the T1254 standard yield yellow inkjet cartridge passes our rigid standards, it has been remanufactured for your Epson printer! We offer a 100% Quality Satisfaction Guarantee on our remanufactured T125420 standard yield yellow ink cartridge.